It is the end of February and the last day of the FebruaryPhotoFest. So many people have joined in and it has been a lot of fun. To mark the end I decided to look back at our wedding photos from last October. 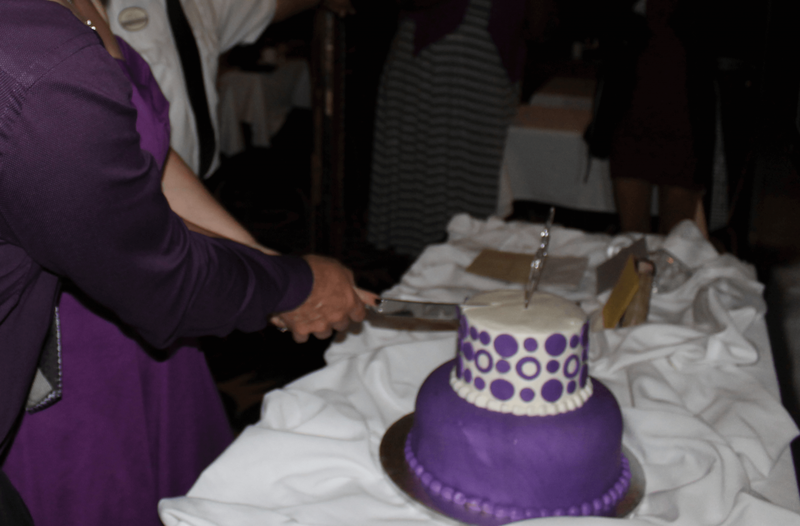 Our wedding was such a happy time, a wonderful day of celebration and happiness. I have a wonderful caring partner that I walk on this journey with. She accepts and loves all of me; the good and the bad. There is nothing that is hidden from her, I am laid bare before her. She knows all of my kinks and welcomes them, even the ones that she is the only one who knows. She knows and accepts things about me that others have turned their backs on me for. From knowing her and loving her I have become a better person, a stronger person. Through that I have even become more accepting of myself and who I am, best of all she supports that and me. Most of all we are stronger and better together. 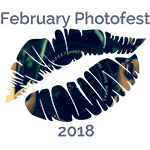 A big thanks to Molly of Mollys Daily Kiss for hosting the FebruaryPhotoFest2018, it has been an amazing month and so much fun. Also a big thanks to Kayla Lords for welcoming me into her life, for allowing me to be me and embrace it. Every day I am grateful for what she has given me; her submission, her love, her friendship, and her joy. Last but not least a big thank you to all the people who visited to look, like, and comment throughout the month. I love you so goddamned much that I don’t even have the words to describe it. And our wedding day was the happiest day of my life. I don’t think I’ve ever felt more at peace than on that day. You let loose in so many ways that day, your laughter and smile said it all. There is nothing more profoundly meaningful than a shared love and joy married with acceptance and friendship. You two are an inspiration and probably the cutest couple ever. Thank you, it has been both fun and challenging not to mention it has given me some thoughts to ponder which I may well put into words in the next few days. Lovely. That first photo where Kayla has her head back in throes of laughter is such an amazing pic. You two sure are wonderful. Thank you, I do love it when she lets loose and laugh like that. ♡reading your post I felt the same as your lovely partner, about both of you— I love you two so goddamned much???????????? though I do not know either of you irl I feel like Im sharing this beautiful journey with you. Love love love, Thank you for sharing!!! Thank you Jlynna, thank you so very much. It has been an amazing journey for us, looking back and seeing what we have done and even looking forward at what the future brings our way.